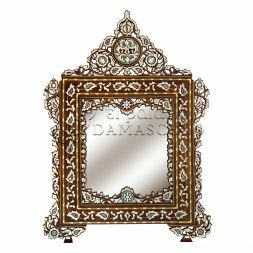 The art that features in your home should not only complement the interior design of your rooms but should also be a reflection of your appreciation of the finer things. 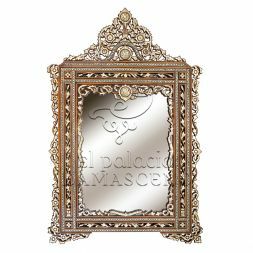 Our collection of Syrian mirrors is exactly that and these stunning pieces will double up as fabulous wall art. 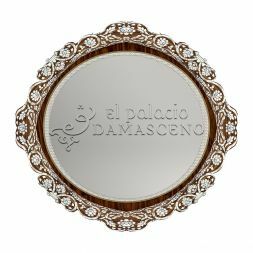 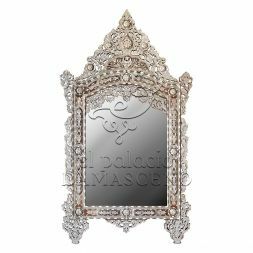 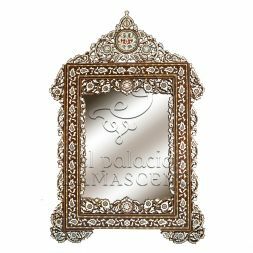 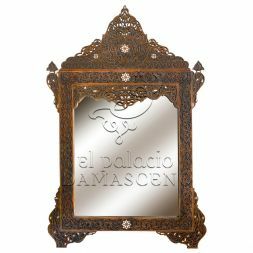 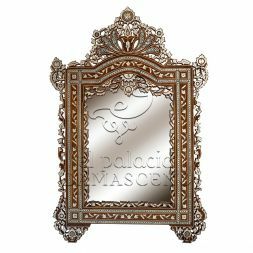 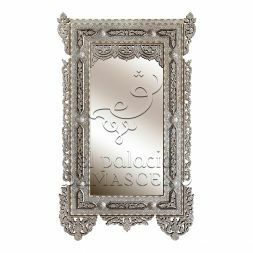 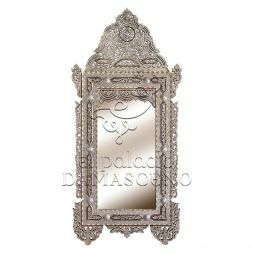 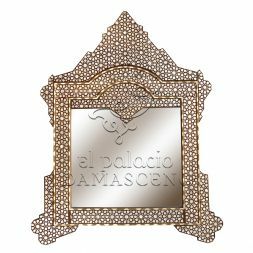 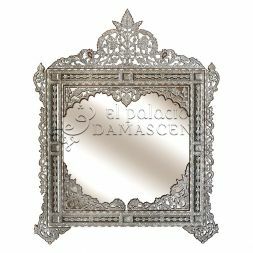 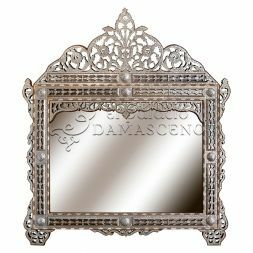 If you fancy seeing yourself in one of our gorgeous Syrian style mirrors then give us a call or fill out the contact form on our website and a helpful and professional member of the El Palacio Damasceno's team will call you.